Karbonn KW Dual SIM QWERTY smart phone coming soon in Indian market. 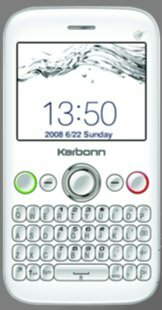 At just 100 grams weight Karbonn KW Dual SIM GSM mobile phone comes with a 2.4-inch QVGA Display with 320 x 240 pixels screen resolution, a 2 mega pixels camera, video player/recording, FM radio, 3.5 mm jack, internal memory and external memory support. The Karbonn KW has Bluetooth enabled and also supports USB and PC Sync connectivity. This Dual SIM QWERTY phone power is provided by 900 mAh standard battery for long talktime. 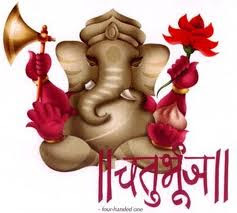 You can read all technical feature , specificaiton and price in india.